Liverpool midfielder James Milner has hailed the Reds' character after they came from behind to register a 3-1 win away at Burnley this evening. 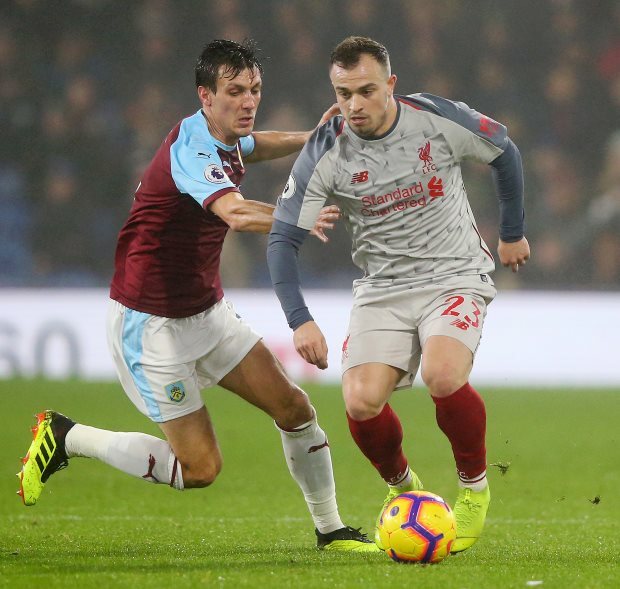 Ashley Barnes thought he had put Burnley ahead in the first half as he volleyed into the back of the net from a Robbie Brady free-kick, but was judged offside as both sides headed in at the break without scoring. That changed just seven minutes into the second half when Jack Cork put the Clarets in front. 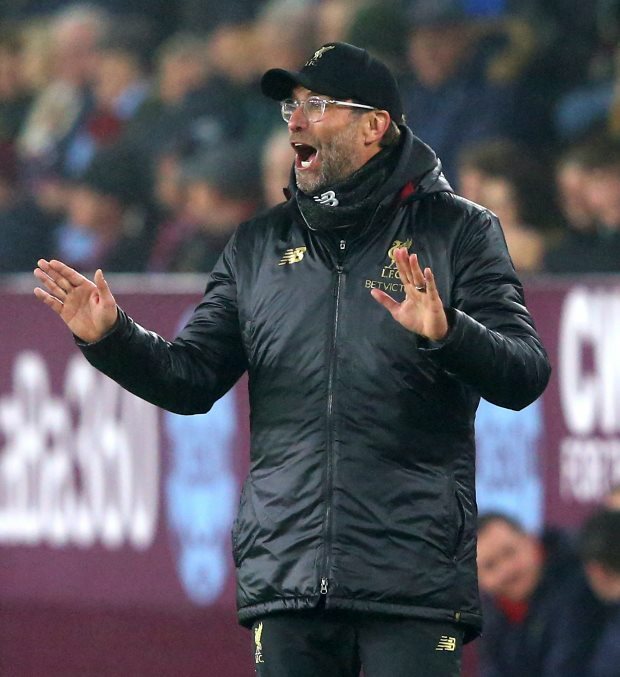 Cork had poor goalkeeping from Liverpool's Alisson to thank for his goal, with the Brazilian having two attempts to gather the ball following a corner and the Burnley man being on hand to poke it in. Liverpool were quick to respond though and in the 62nd minute they drew level when Divock Origi found Milner, who hit a low effort into the bottom corner of the net. The visitors then pulled ahead seven minutes later as Roberto Firmino, on off the bench, converted from close range following a Virgil van Dijk free-kick. Liverpool had Alisson to thank for a good save late on to make sure it did not go to 2-2, while Xherdan Shaqiri put the finishing touches to the scoreline in stoppage time as it finished 3-1 to the Reds. For Milner, the way Liverpool responded to going behind was superb, but something he admits is expected from the current side. He was quoted as saying by the BBC: "The character we showed after going behind, to come back in that fashion is what we expect from this team. "It was really tough, but we showed the character of this team and these are performances you need." Liverpool have now closed the gap on league leaders Manchester City back to two points.